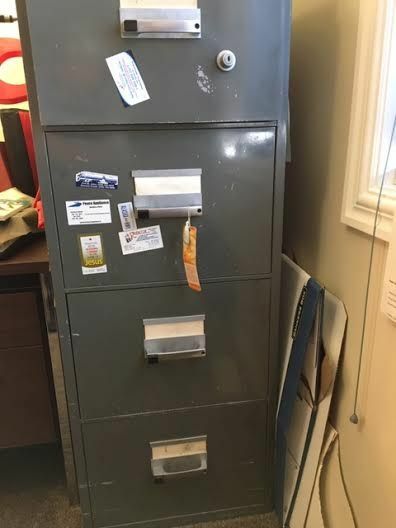 Four Drawer Legal Fireproof File Cabinet. Heavy Duty. Grey.